Richard Irwin (Belper, United Kingdom) on 12 March 2010 in Plant & Nature. Beautiful study . . it is not what we look at but how we see it. Amazing. i think that the light in this image adds so much to the image. Its beautiful. Love the colouring and the way they catch the light. Well done, Richard.... irresistible to a photographer! 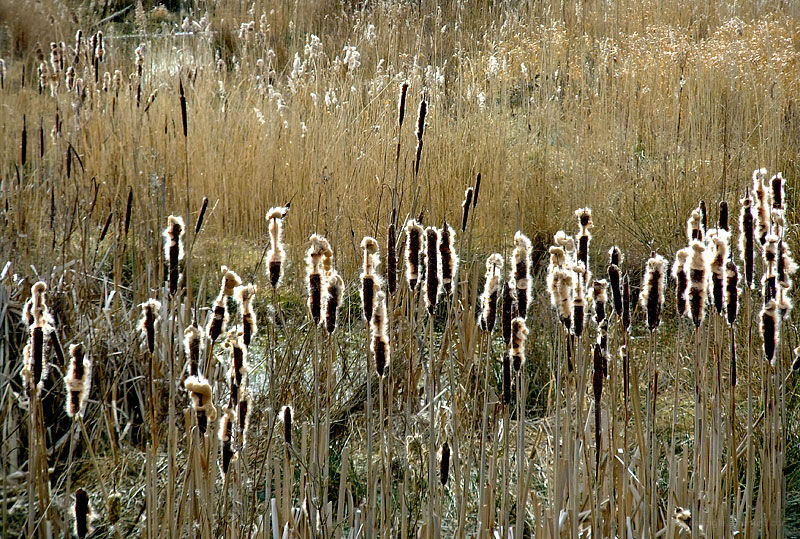 Beautiful highlights on the reeds.